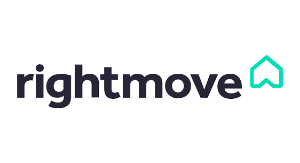 To view our properties for sale please take a look at our listings on Rightmove. Sellors and Lettors are happy to attend a property to give a market appraisal and written valuation. Please get in touch to arrange. Sellors and Lettors are an independent estate agents in Biggleswade.